The power converters play an important role in power control and conversion of electrical energy. With the introduction of new topologies the quality and the efficiency of the power systems have been enhanced. Design and development of power converters and their controllers are the emerging research areas. Fuzzy Logic Controller (FLC) is widely used in many applications for accurate and improved process control. 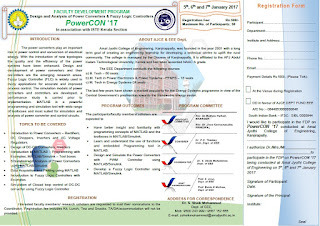 The simulation models of power converters and controllers are developed, a performance study is carried prior to implementation. MATLAB is a powerful programming and simulation tool with wide range of toolboxes and most suited for simulation and analysis of power converter and control circuits. Introduction to Power Converters – Rectifiers,DC Choppers, Inverters and AC Voltage Regulators. 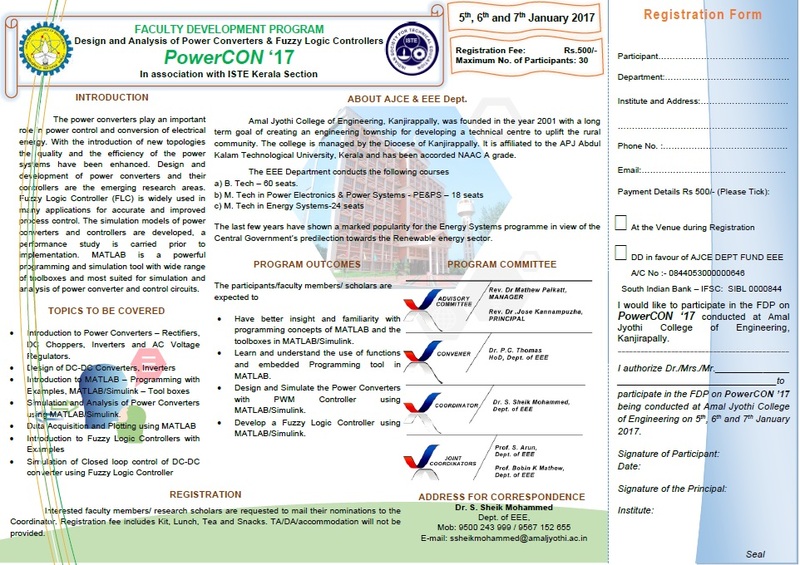 Simulation and Analysis of Power Convertersusing MATLAB/Simulink. Faculty classes show who are the real you. You choose them by yourself and these are your straight interests. Essay shark reviews listed information that the most common faculty disciplines were psychology and art history last year. Nice information. Thanks for taking time to share this with us.